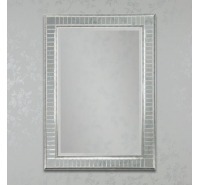 Showcasing a clean-lined silhouette with beveled accents in the rectangular frame, it’s the perfect pick for any space. 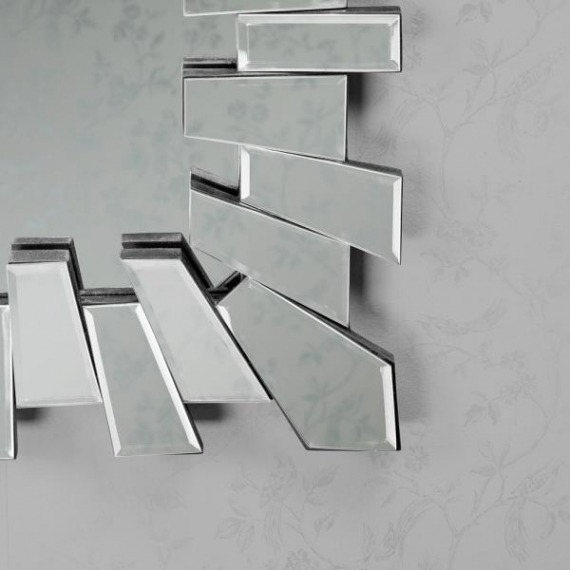 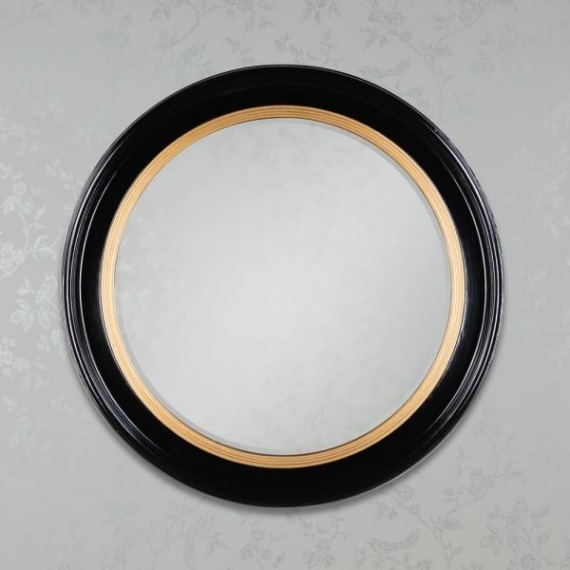 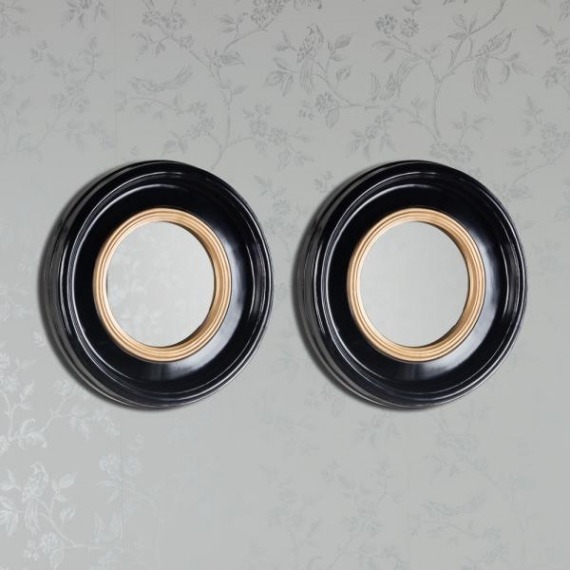 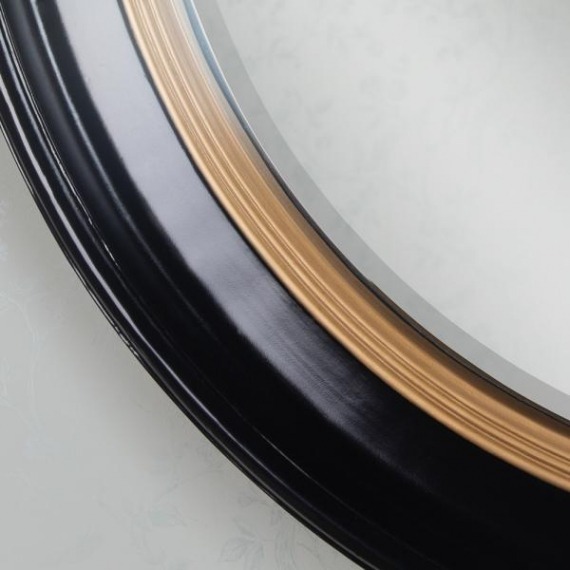 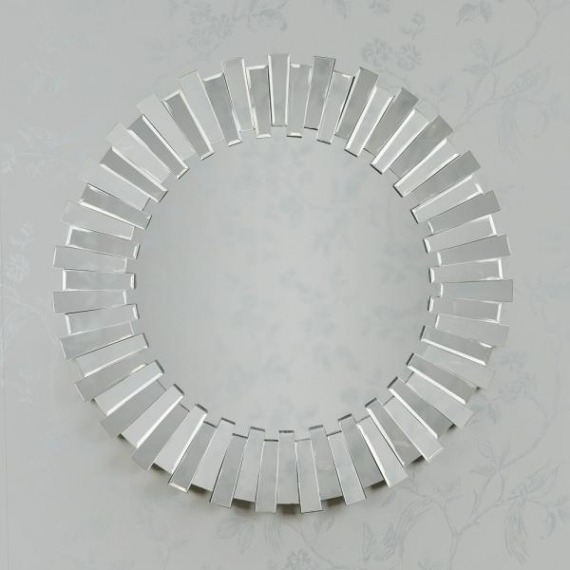 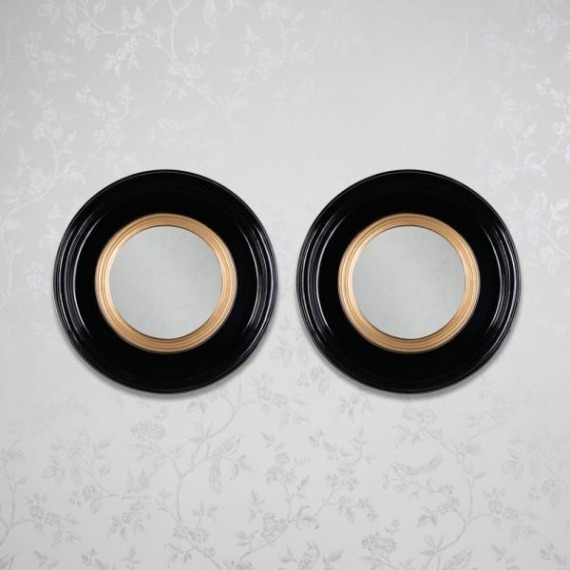 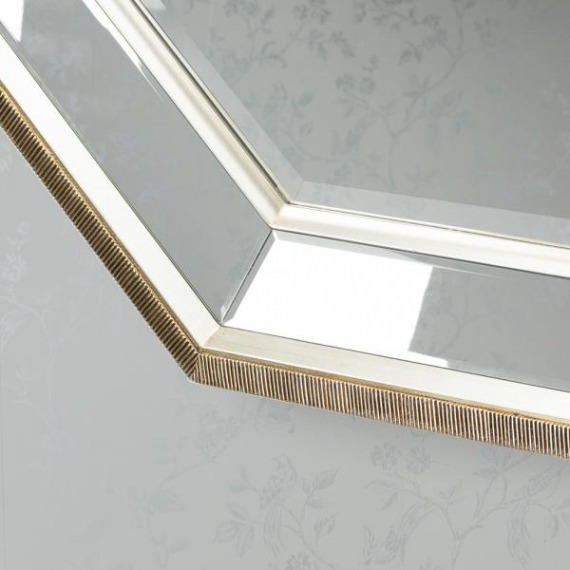 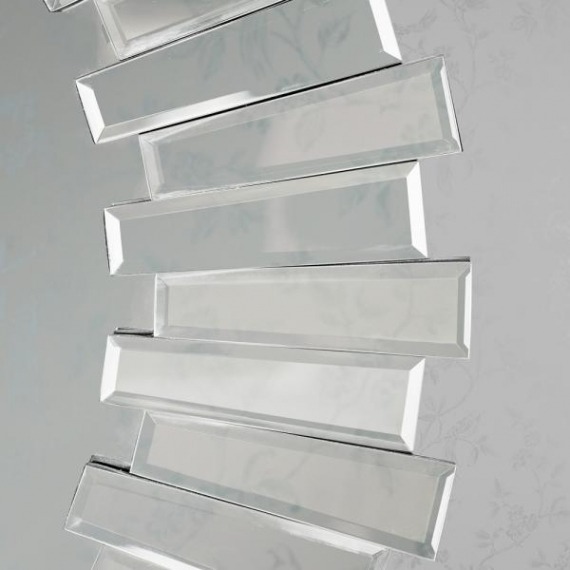 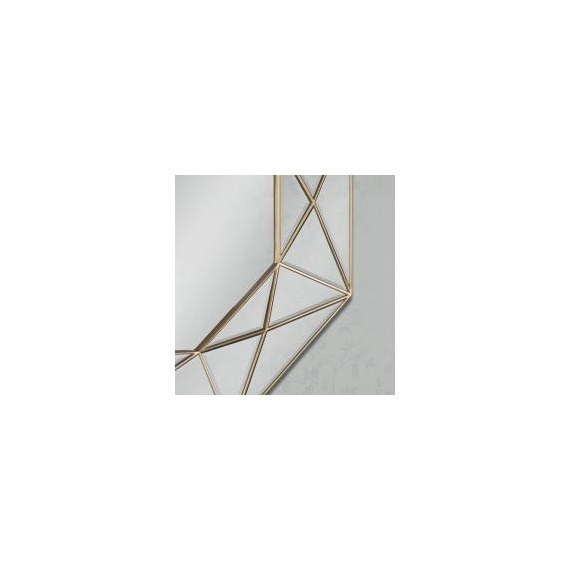 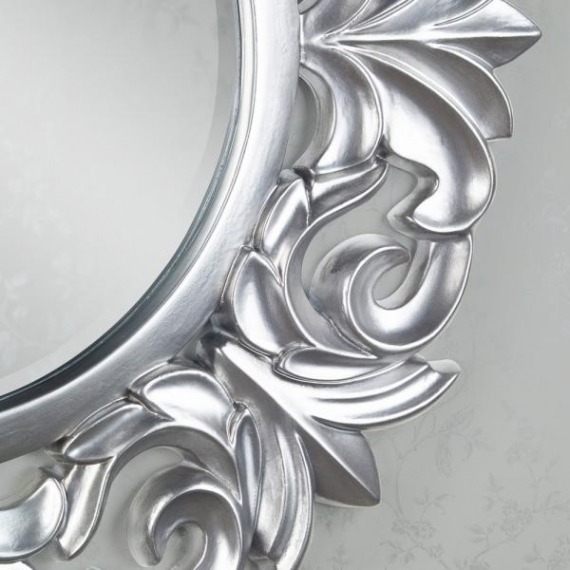 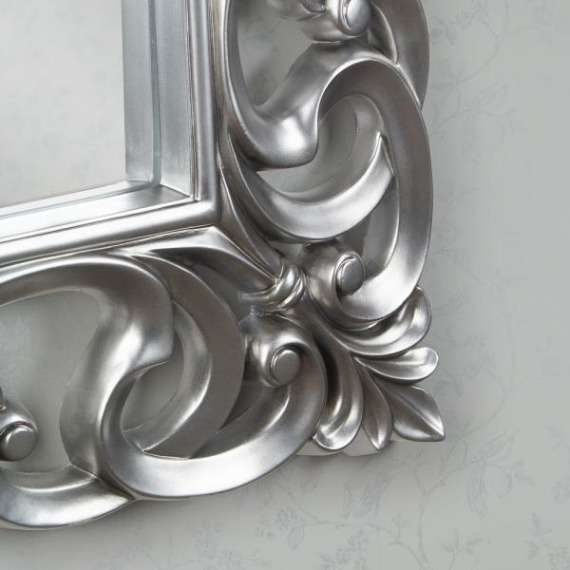 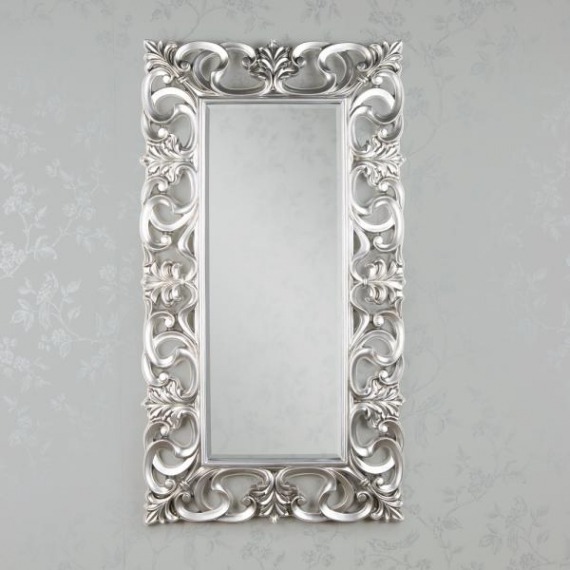 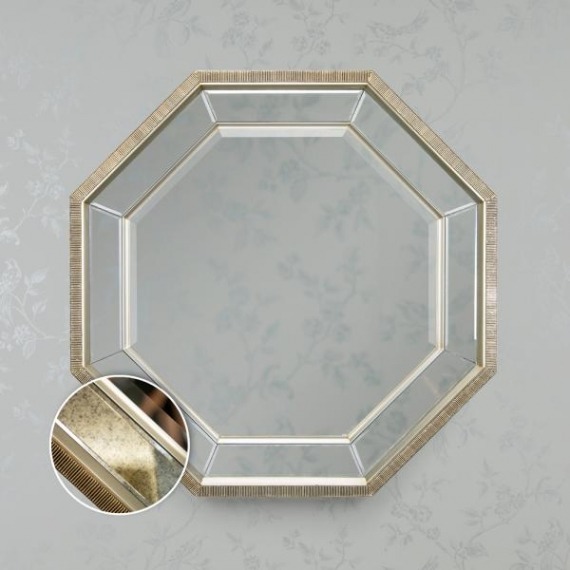 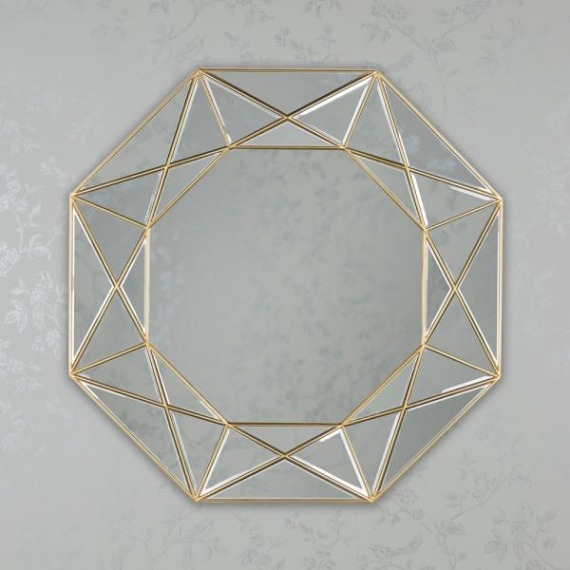 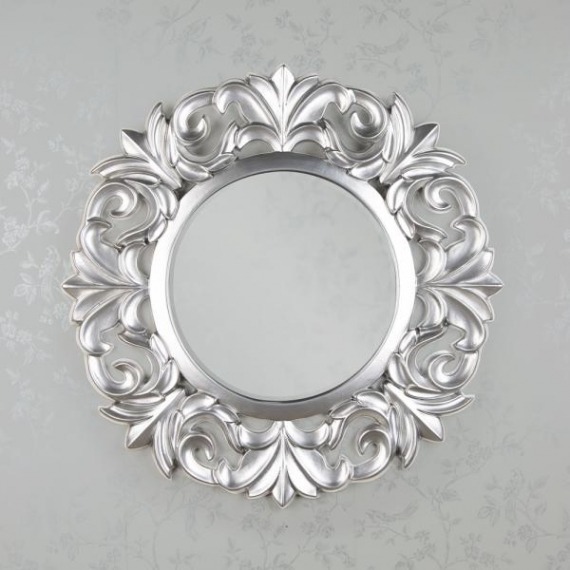 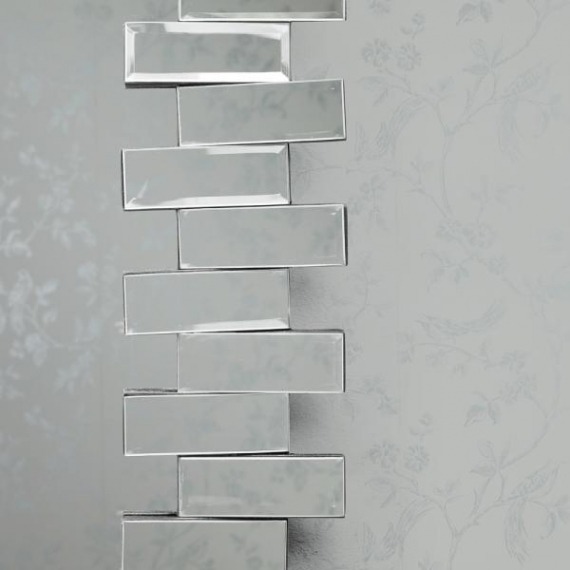 Our decorative wall mirrors come in many different shapes, colours and sizes for your home so that you can create a unique look for every room. 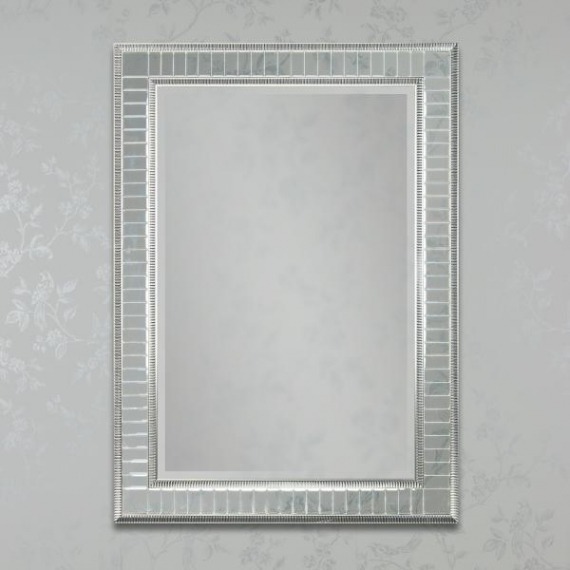 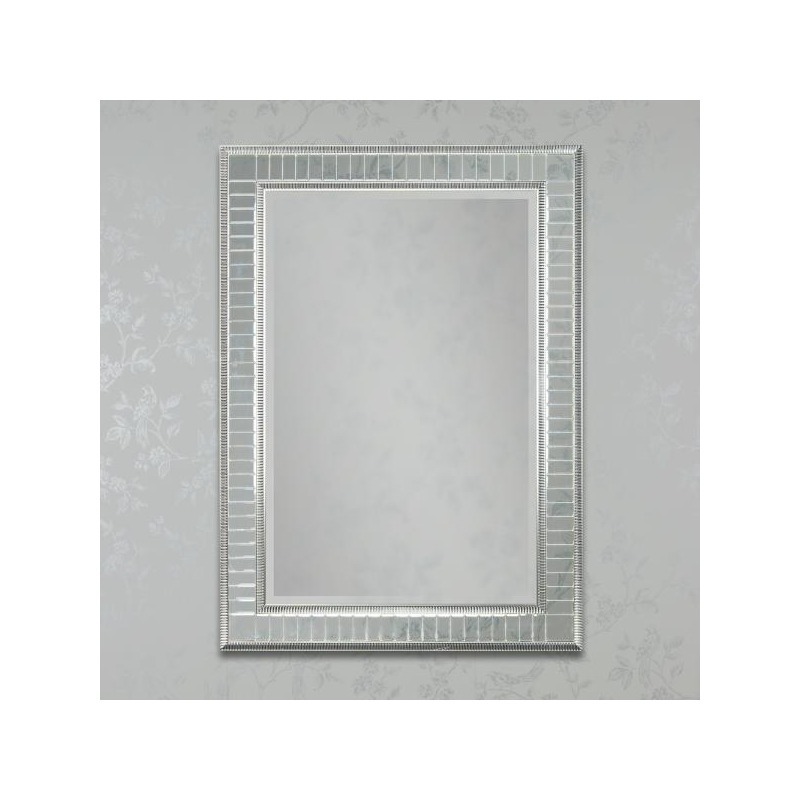 Wall mirrors are a great way to bring your room design together and can help expand your home.